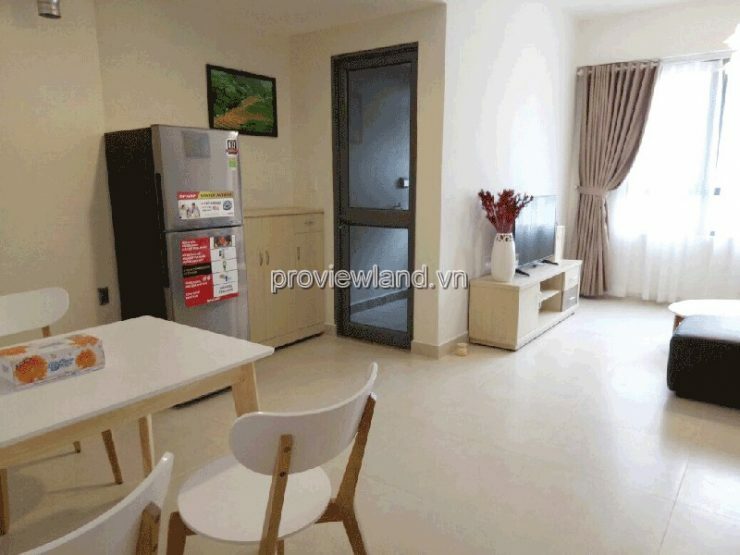 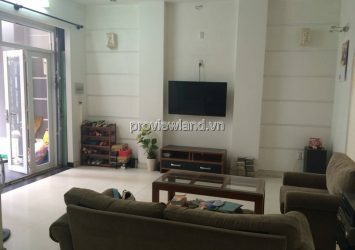 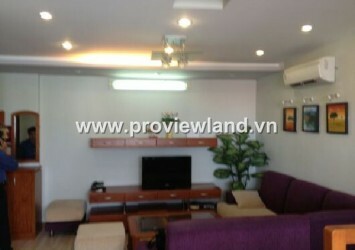 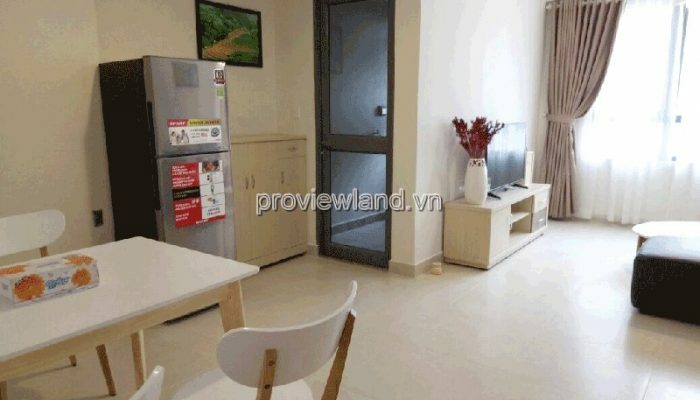 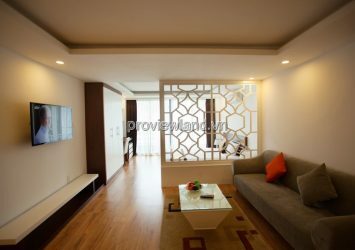 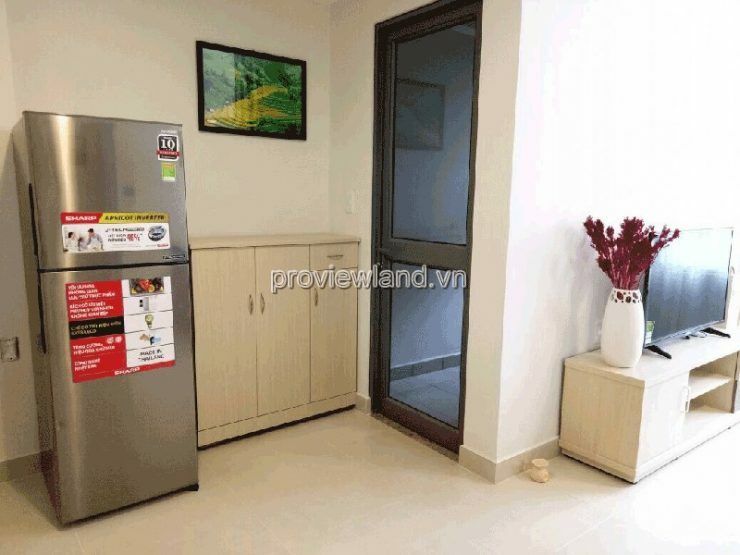 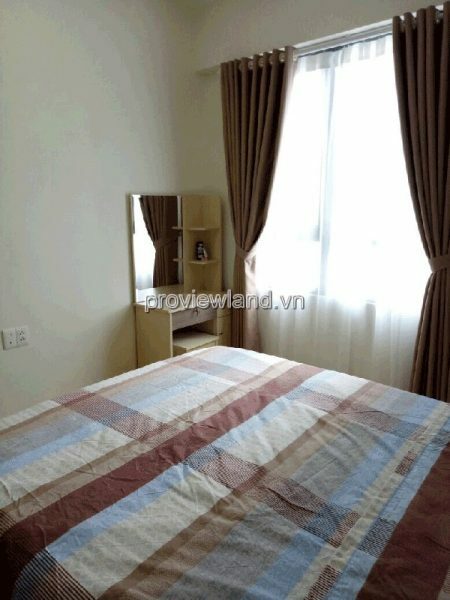 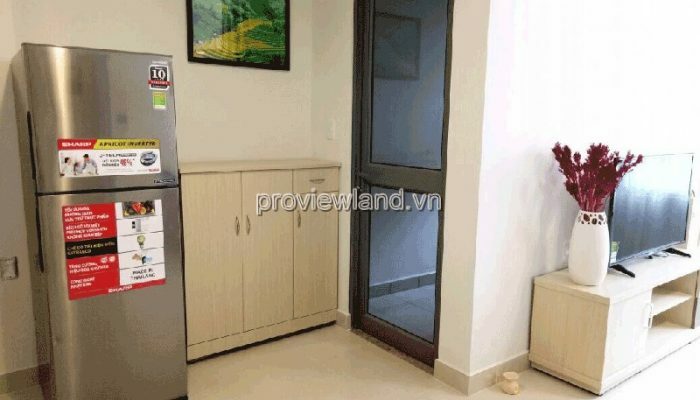 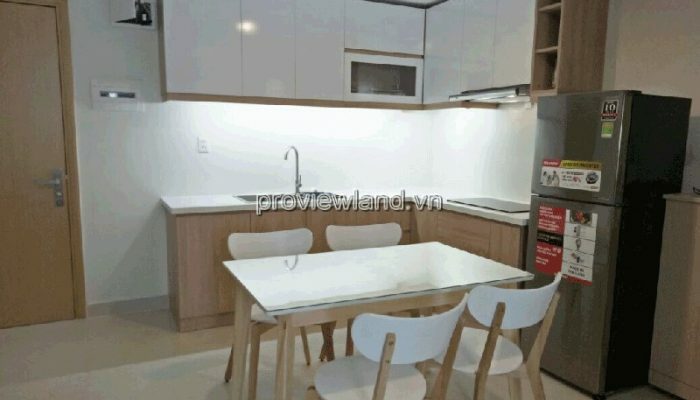 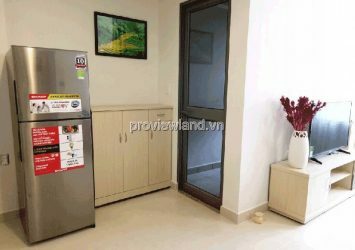 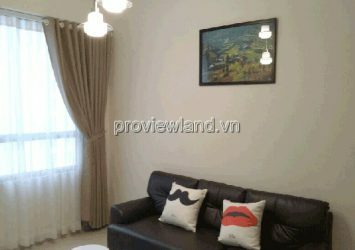 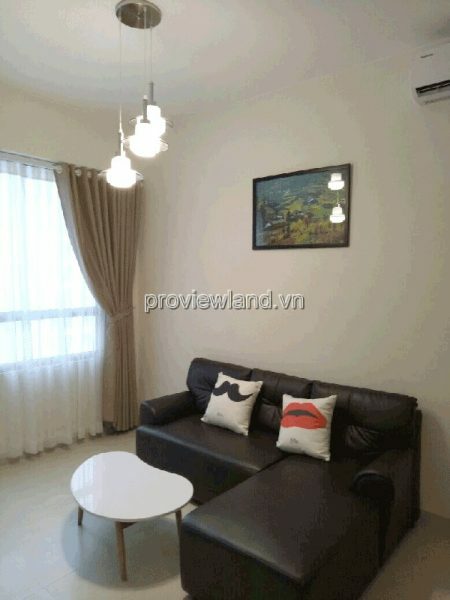 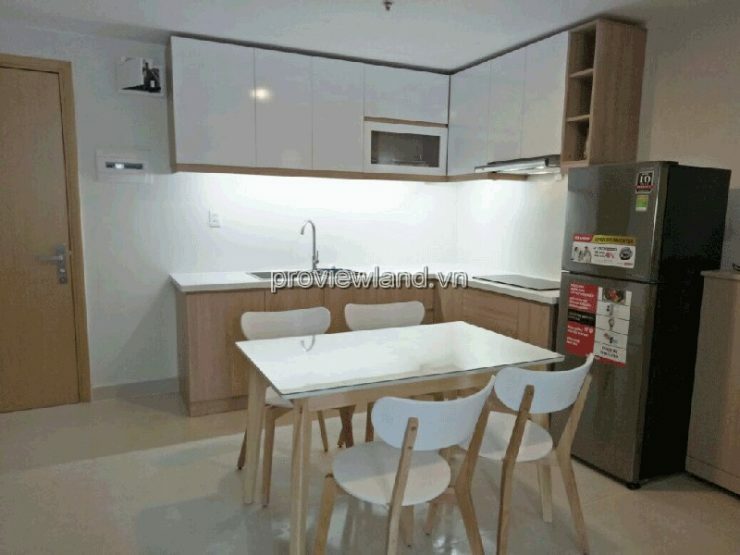 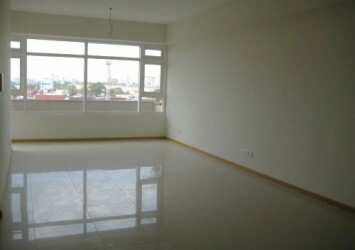 Apartment for rent District 2 Masteri Thao Dien is located in the planned North Highway Hanoi, the center of District 2 is the focus of construction of high-grade public service housing in the process of urbanization. 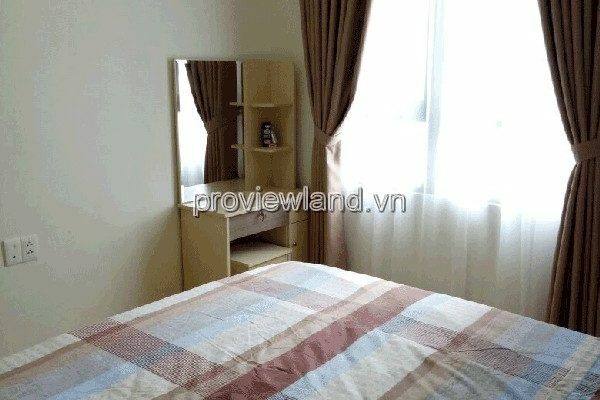 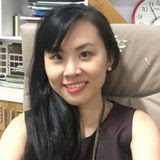 HCM. 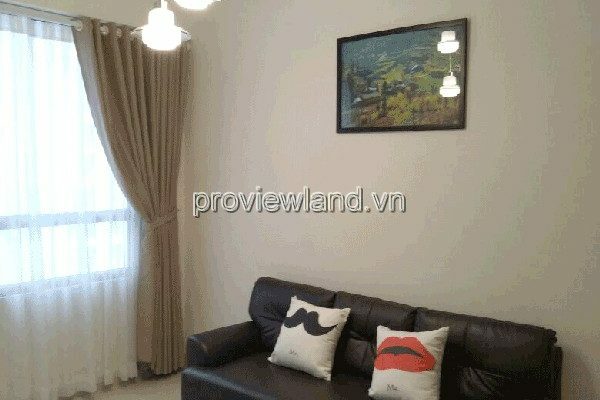 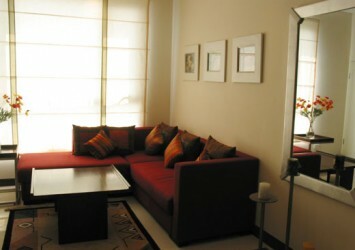 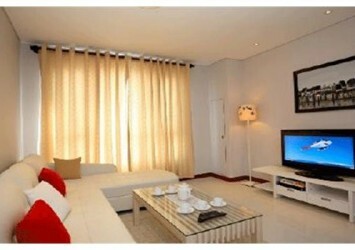 We have more options in Masteri Thao Dien and other buildings to fulfil your desire.